Looking for free interior design software for your home? Well check out our list of the top 20 free and paid home design software programs. Interior design software can take your household projects to the next level. In today’s stressful world, the home has truly become a safe haven. Why not use free interior design software to upgrade your home? Let’s take a look at 21 of the best home design software programs that will enable you to transform your home into a household fit for a king. Many of us recall exploring home-improvement magazines, walking through model homes, or even scouting the neighborhood for the best remodeling ideas. Growing up, the Lowes room designer catalog and This Old House magazine remained permanent fixtures in our home. This is what we use to have for inspiration for our homes. But, with the rise of modern technology, you can now find the best home design software at your fingertips. Whether your style is countryside or urban, house plan software can help transform every corner of your space. Interior design software also improves less frequented topics, such as stairwells, balconies, and lighting. Paid tools such as the HGTV home design app and the Lowes virtual room designer assist with such projects. Free landscape design software can help transform your outdoor space. Experts recommend using landscape design software so that the outside can match your interior. Whether you need to design decks, garages, or gardens, you can find home remodel software for all endeavors. The following directory includes 21 of the best home design software programs available. This list includes a range of free house design software as well as paid options such as home remodel software and HGTV design software. The list also includes variety of uses, with everything from interior design software free of charge to free landscape design software. If you need home design software free of charge that does not even require a download, this is a great free house design software choice for you. This portal combines individual room design software and interior design software free of charge or time-consuming downloads. This tool includes an online room planner, household room design app, as well as great 3d home design ideas. This free interior design software is great for its living room design software tool. You will get all the great features of comparable HGTV design software without needing to pay or download. From basement to ceiling, our software is one of the best home design software programs available. 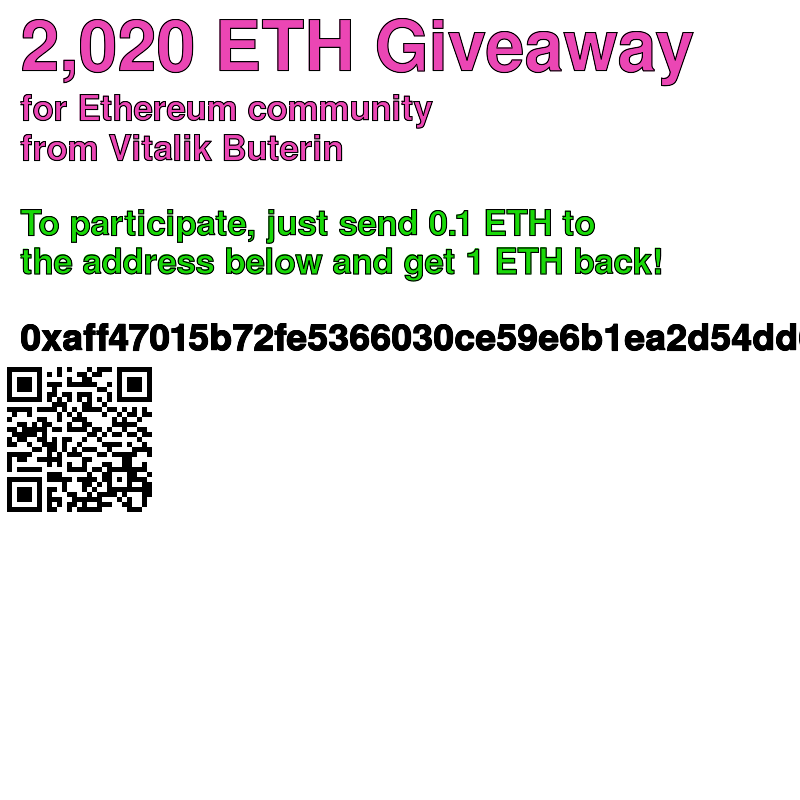 Click here to start using the software. 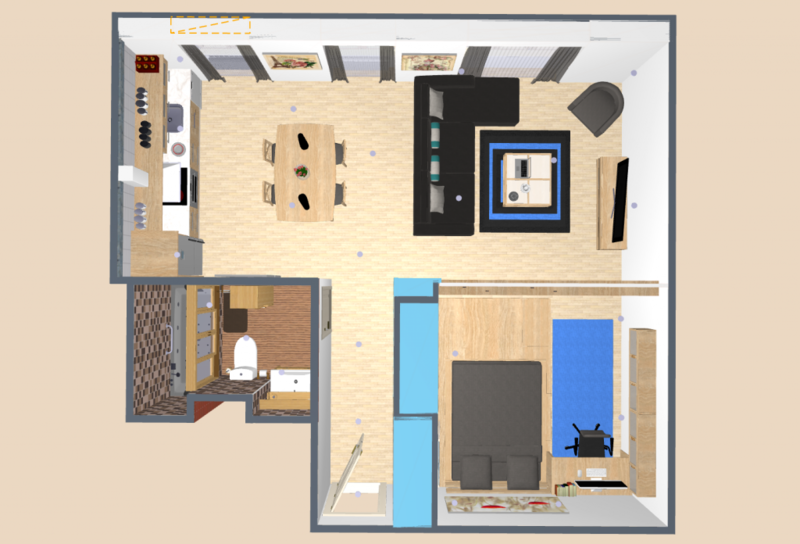 This room design app is excellent for 3d home design and planning. Use this room design software to renovate kitchens, which can significantly increase the value of your home. Reviewing this free home design software app, we found that it rivals HGTV design software and the Lowes room designer app with its great quality. Because you can use this home design software free to create brand new kitchens, it is one of the best home design software programs. This room design software is a 3d home design tool that uses color display to demonstrate how your room will look once completed. The app spares you from trial and error by incorporating the best features of familiar tools. The online room planner lets you add furniture and windows for a 3d house design. 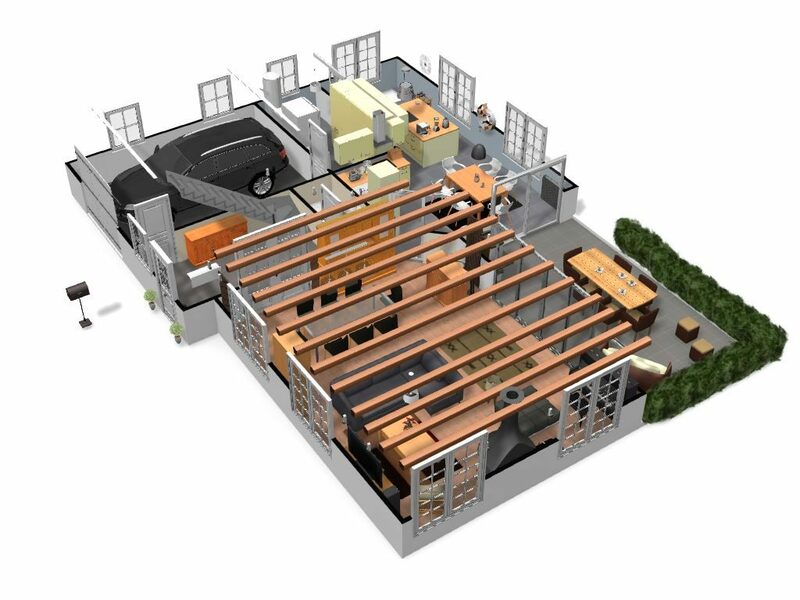 For full-scale projects, Planner 5D uses landscape design software free of charge. Design pools, patios, and more with this free house design software. You can the online room planner and the free landscape design software using the website without downloading any home remodel software programs. Due to its usefulness as home remodel software, Planner 5D is one of the best home design software programs. 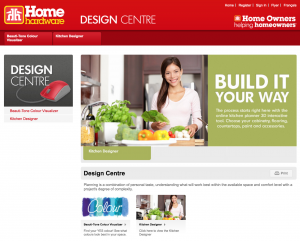 Canadian-based Home Hardware has granted worldwide access to its free online house plan software. Use this free interior design software to plan everything from storage rooms to kitchens. The cloud-based online room planner means you can use this room design software without downloading. It is one of the best home design software programs because you do not even have to sign up for the website to use the room design app. Simply visit the site and choose the virtual room designer you wish to use. With this room design software, upload pictures of you home to the online room planner or start fresh using professional free floor plan software. The mission of this virtual room designer is to create dream homes around the world. We recommend using this home design software free to get a different perspective on home remodel software and projects. This free interior design software lets you use the online room planner directly on the website, meaning you do not have to download a room design app or room design software to plan your home. Instead, use the 3d home design tool to create rooms that look like they belong in a magazine. This interior design software rivals the Lowes room designer and HGTV design software because you can input furniture, doors, and windows using the room design software, then convert it into a 3d home design model for your projects. This is one of the most professional room design software tools available, specifically useful as home remodel software. Use it to create beautiful rooms, or free floor plans to complete your interior. HomeStyler is one of the best home design software programs. This site offers home design software free of charge. You can use the interior design software free on their website without needing to download. The room design app and house design software is simple to use. Simply drag and drop until you have a complete 3d house design. One unique feature of this free house design software is that you can walk-through the 3d home design in real time, which makes it perfect as home remodel software. It is a cutting-edge virtual room designer and house plan software for the 21st century. Use the home design software free or leave a no-obligation donation if you wish. Donations are used to create more free home design software. This generous program is among the best home design software. Click Here for Space Designer. This room design software has a downloadable room design app that is simple to use. 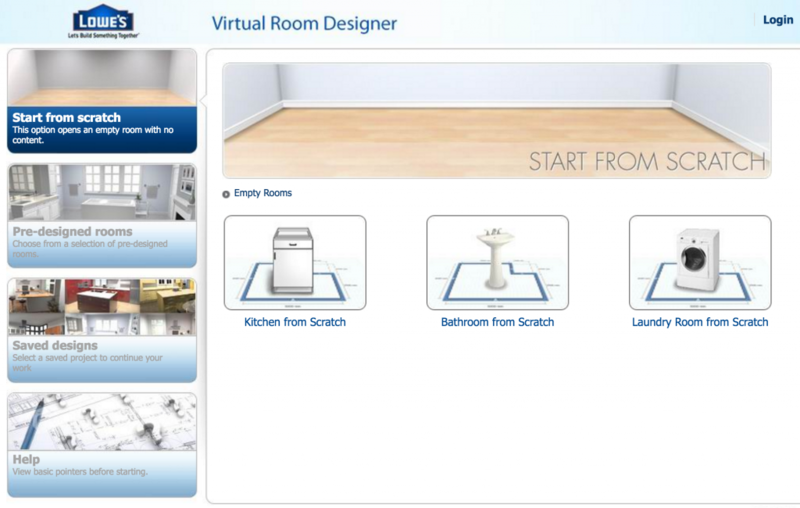 With this virtual room designer, you can input furniture and other ideas from the online room planner. Once complete, convert your rooms into a full 3d home design. This free interior design software is a full-service space planner to create 3d house design from the ground up. HomeByMe free home design software has similar features to top paid design software. Its mission is a home design software free and open to the public. You can use its interior design software free for decorating ideas or free house design software for advanced projects. This free house design software can help transform the home. This interior design software has a special “walk-through” feature to tour your 3d house design. 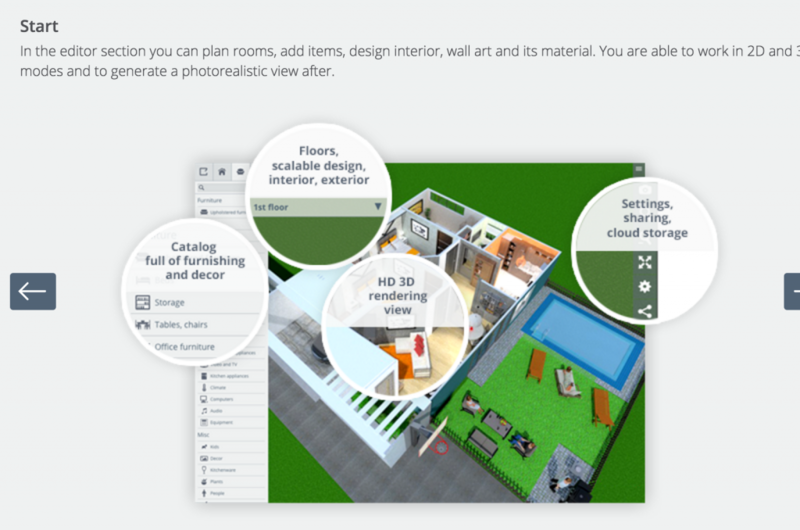 With the online room planner, create 3d home design with decorations and explore each room. The virtual room designer includes realistic interior design software free of charge. You can create a 3d home design and then do a walk-through of the landscape design software free as if coasting through space. This free interior design software is a fan favorite for its indoor and outdoor free home design software. Room Sketcher is a free floor plan software that also has a room design app and virtual room designer sketch tool included. With the online room planner, you can create a 3d home design from scratch. You can use this house plan software free of charge. It also has similar features to Lowes virtual room designer, HGTV design software, and the Lowes room designer. While you can use home design software free, the site also has paid interior design software and floor plans. With this 3d house design, you no longer need to be an architect to create house plan software sketches from scratch. This free floor plan software includes free house design software to plan your home from top to bottom. This free floor plan software also includes a free landscape design software tool. Create outdoor gardens and more using the landscape design software free. Make indoor plans with the room design software via the online room planner, without downloading additional home design software. This virtual room designer creates blueprints great for remodeling. Small Blue Printer free home design software is one of the best home design software programs online for 3d house design. With the ability to use landscape design software free, you can transform things inside and out. Blue Printer’s free floor plan software is another great house design software tool. 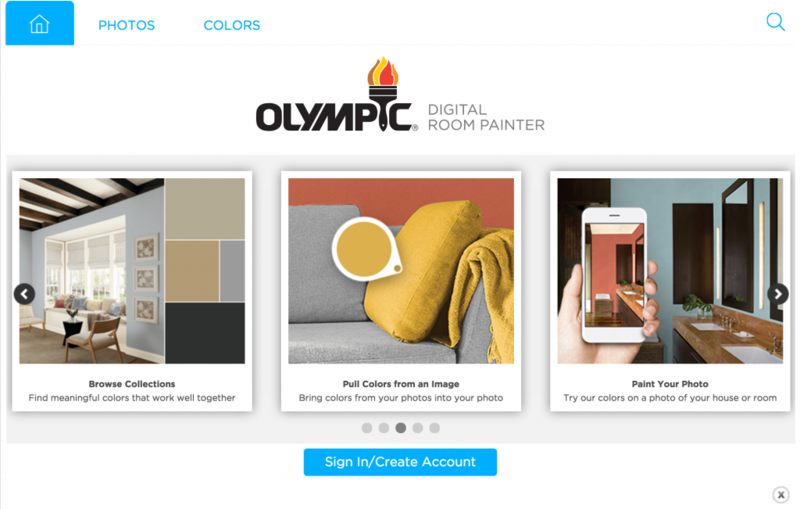 The Olympic online room planner is an innovative virtual room designer. Upload an image to the room design app then use the interior design software free. You can choose colors to see the final result in your 3d house design. If you need interior design software free of charge, this 3d home design tool can coordinate your rooms. Use this cloud-based home design software free of charge. With the virtual room designer, you can create 3d home design directly on the site. The online room planner includes a room design app you can view in any direction. Like the Lowes room designer, this room design software creates 3d house design on multiple levels or decks you can view online at any time. Use this interior design software free on the website for easy-access home design software free of charge. The online room planner also has decorating tips to create photo-ready interiors with its house plan software. Lowes Virtual Room Designer is name-brand free house design software fit for a king. If you need professional house plan software, the Lowes Virtual Room Designer may be the best home design software option for you. This Lowes room designer includes 3d house design templates and free floor plan software to recreate each level of your home. The online room planner does not require a download. Instead, use the interior design software free on the website. This simulated online room planner helps you reinvent your rooms. With this room design software, recreate kitchens, bathrooms, and bedrooms. Similar to its HGTV home design app rival, the Lowes room designer is known for its HD-level quality. It is a top-notch home design software free for use. You can also use the related landscape design software free. For professional free interior design software, the Lowes virtual room designer is one of the best. Through this billion-dollar company, you can get professional-grade free house design software. SmartDraw Interior Design Software is a famous home design software brand for 3d house design. This house plan software is one of the more complete 3d home design tools. With this software, you will get a room design app to plan everything from kitchens to attics. SmartDraw Interior Design Software is also a useful home remodel software program to renovate garages and more. It is similar to HGTV design software and the Lowes room designer in its integrated design. Rather than an online room planner, SmartDraw Interior Design Software requires downloading, but you can then use the room design software at any time. SmartDraw has an interior design software free demo and a home design software free demo. For full-scale 3d house design, it is one of the best home design software tools. Chief Architect house design software is one of the most popular home design software programs. Their home design software option called Designer Suite creates 3d home design plans. Use the 3d house design module and room design software to create kitchens, bathrooms, and more. The house design software is more detailed than any other online room planner. This house design software also include a landscape design software free with your purchase. If you need an individual room design app or full home remodel software, this house plan software is a great choice for 3d house design creation. You can also try the home design software free demo before committing. Chief Architect provides 3d house design ideas without needing to hire an architect. Cylindo is an interior design software that offers a 3d home design demo. This free interior design software demo uses a room design app to incorporate furniture and other belongings to show how the final 3d house design will look. It is a great virtual room designer for drag and drop, and its free interior design software feature also offers tips and ideas. Cylindo’s interior design software free demo is a great way to test ideas. This room design software is among the most popular in 3d house design because it is realistic and fun to use. Like the HGTV home design app , you can interact with Cylindo using the home design software free demo to test your plans. This free room design app enables you to upload an image of your room then use its virtual room designer. With the Decolabs online room planner, browse catalogs for tables, sofas, and other furniture and use the room design software to see how it will look in your room. With your iPad, you can use this virtual room designer on-the-go for excellent 3d house design. 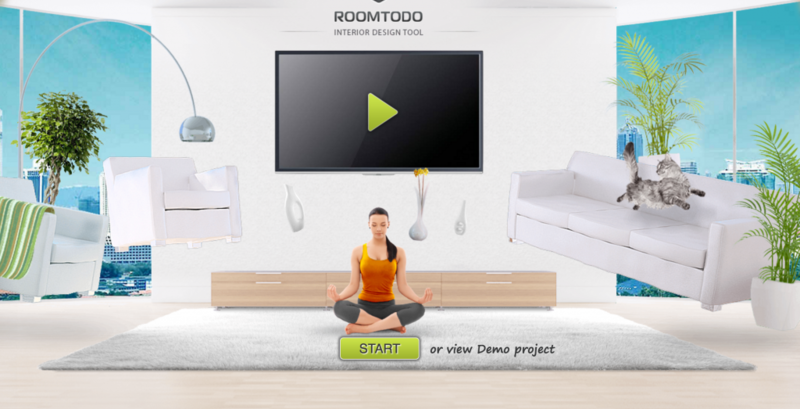 This room design app is one of the best home design software tools for small and large projects. Decolabs is a great way to try interior design software free. Like the HGTV home design app, you can plan diverse rooms using this tool. For those new to decorating, we recommend Decolabs to practice home design software free. Ikea house plan software is a unique fusion of free home design software, room design software, and a room design app. As a furniture store, Ikea lets you use its virtual room designer and Ikea online room planner to add furniture using the room design app. Use Ikea’s interior design software free of charge to plan an inexpensive room. The virtual room designer offers great ideas from dorms to nurseries. You will need to install this house design software, but its free floor plan software feature helps you build from the ground up. It is an excellent 3d home design tool. Use this Ikea virtual room designer and room design software to plan home offices, wardrobes, bedrooms, and more. Try Ikea software free online or request the interior design software free at the store. This free floor plan software lets test its home design software free. After this, you pay-per-use with this house plan software. 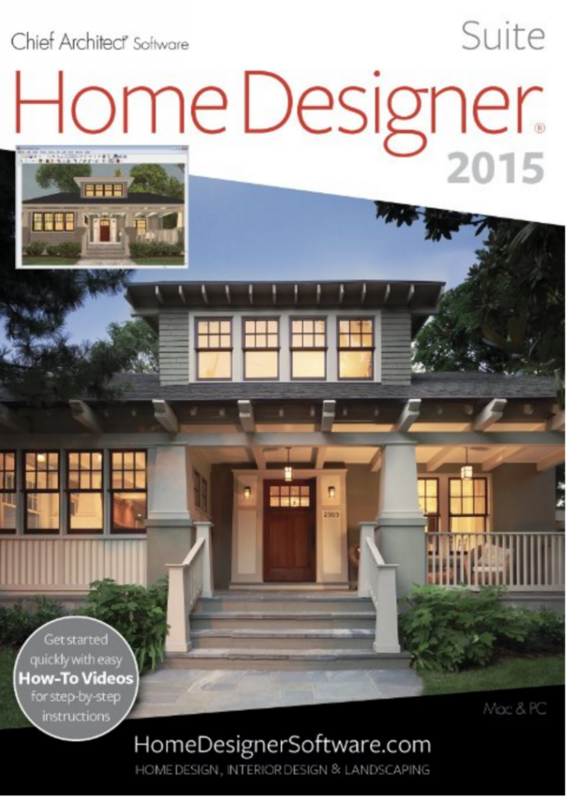 You can also purchase a subscription for its house design software and home remodel software plans. Floor planner includes additional features like free landscape design software. Use the 3d house design to build from the ground up. Not only does it offer a free interior design software demo, but you can also plan exteriors with its free landscape design software before committing. If you need free floor plan software that also has free landscape design software included, this 3d home design tool is the choice for you. 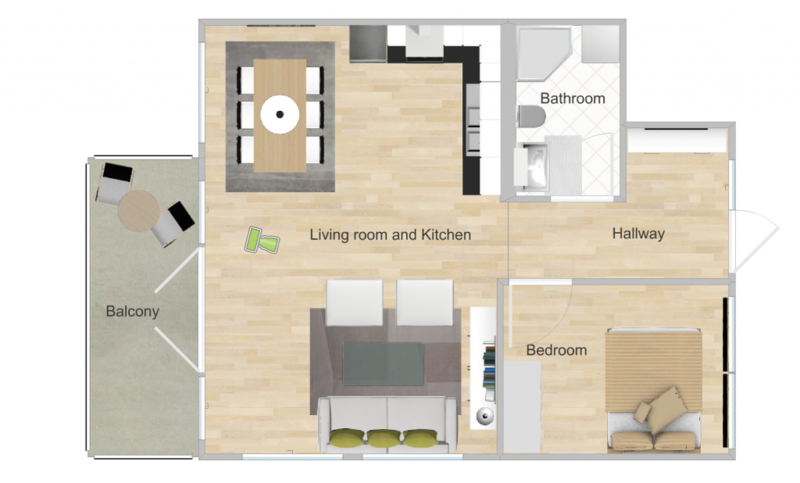 FloorPlanner also uses a room design app to input furniture into your 3d home design. This free floor plan software is an excellent first foray into home design software free. HGTV design software combines top-notch home design software, interior design software, and home remodel software free. Although we prefer free landscape design software, HGTV design software is a tiered, paid program. It does include the HGTV home design app and outside landscape design software free. This HGTV home design app is a 3d home design program that builds from the ground up. It includes full house plan software, 3d house design, virtual room designer, room design app, and home remodel software. For a paid tool, HGTV home design app is a full-service app. This home design software also includes tutorials on how to use the landscape design software free. Use this 3d home design to create homes as seen on TV. 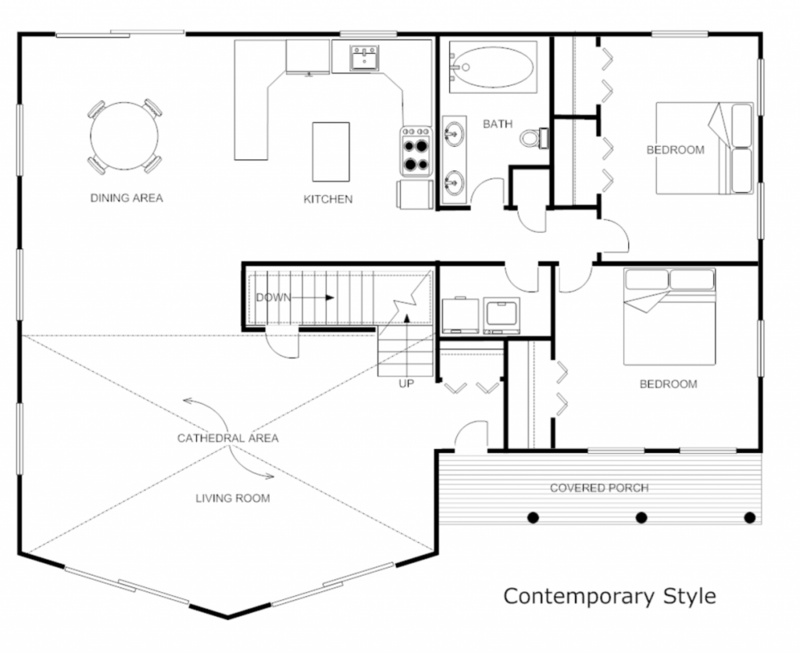 There are also free floor plan software included with purchase. Since you subscribe to cable anyway, it’s a great companion to free home design software or exterior landscape design software free to use. With these features, the HGTV design software and HGTV home design app is one of the best home design software tools available. Finding the best home design software should not have to be complicated. Whether you need 3d home design, exterior house design software, indoor house plan software, free floor plan software, or even free landscape design software, you can find a host of tools online. We designed this home design software directory as a guide to interior design software and exterior house design software. Since projects and traditional home remodel software can be expensive, it is best to start with free house design software and interior design software free to use. Use the following tips for choosing the best home design software. In choosing the best home design software, decide what you need out of home design software. If you need help for mainly interior design software projects, you may wish to focus on room planning and interior design software free to use. Fortunately, professional tools like Lowes virtual room designer and the general organize your projects without looking like you cut costs. For your overall indoor plans, consider house plan software or free floor plan software like FloorPlanner. For full-scale building, try home remodel software that may also include interior design software free. If you also need outdoor help, a lot of paid house design software also includes free landscape design software. In choosing the right home design software, it is also wise to determine expertise level. Choose house design software and house plan software to use at your comfort level. Begin with free home design software and then adjust to paid as needed. For example, the Lowes virtual room designer and online Lowes room designer are both free home design software tools with expert assistance. HomeStyler is easy-to-use house design software you can use on the website. For more advanced projects, consider paid house design software programs. HGTV design software includes outdoor projects as well as interior design software tools. With the HGTV home design app, you can recreate countless looks from the channel. Punch house design software is a full-service house plan software tool that also includes home remodel software tools. Other expert house design software includes Ikea interior design software and SmartDraw house plan software. With these tools, you can create a professional look in no time. Although renovation can increase home value, projects can easily cost thousands if you are unprepared. The last thing you need is expensive house design software or high cost home remodel software. The better option is inexpensive interior design software, cheaper house plan software for design, and free home design software. Keep in mind that home design software free to use does not have to mean low quality. Ikea interior design software is a name-brand app for each room. Lowes room designer and Lowes virtual room designer are also free name-brand interior design software programs. Room Sketcher is great interior design software to build homes from scratch. Consider project goals to choose the best home design software for you. Choose a home remodel software program like Chief Architect. If you need to plan rooms and corridors, choose free floor plan software such as FloorPlanner. To increase home value, the best home design software includes home remodel software options as well as free landscape design software. 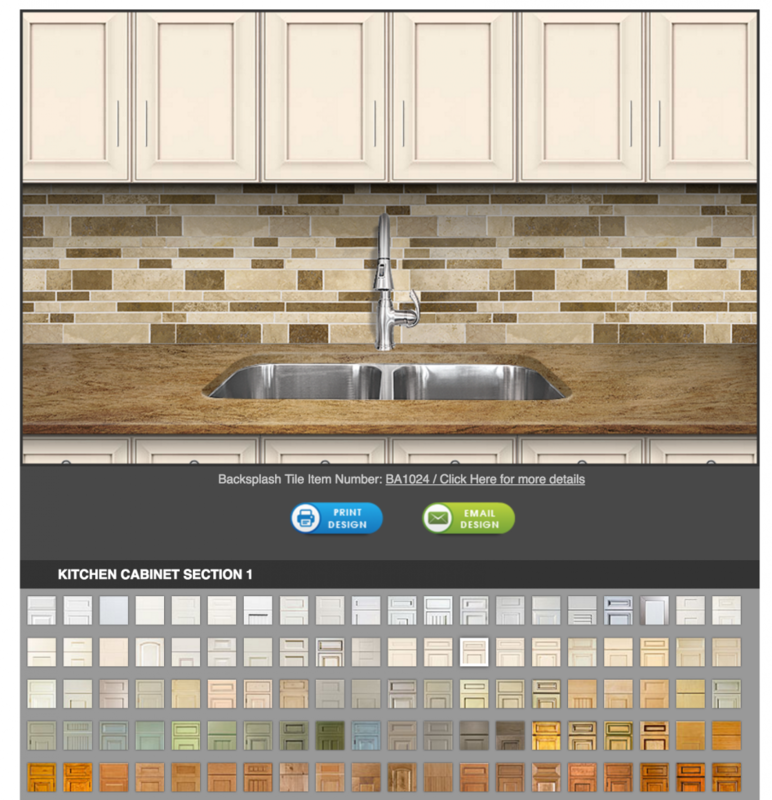 You can use home design software free such as Lowes room designer to improve kitchens and bathrooms increase value. Excellent brand reputation can make your projects easier. Whether you need landscape design software free for use or interior and exterior help, a well-established app saves time and money. The HGTV home design app is backed by a multi-million dollar media company along with related HGTV design software. The great thing about the Lowes virtual room designer and HGTV design software is that you can incoporate both with related purchases. Many people visit Lowes for hardware purchases. The Lowes virtual room designer applies purchases to your household projects. The Lowes room designer uses items at the store to improve your interior. Similarly, HGTV home design app employs tips from HGTV shows. With HGTV design software, you can make the most of your cable bill. The app also includes landscape design software free to use and free floor plan software. With the free landscape design software from HGTV, your home can look just like the shows. The great thing about using home design software free is that you can explore new frontiers in design. While free floor plan software can help you with existing rooms, other free house design software can inspire new ideas. For example, free floor plan software and the Lowes virtual room designer can transform nurseries into playrooms over the years. Free house design software can upgrade the attic or garage into a tax-deductible home office. Using home design software free lets you experiment without losing money. Choosing home design software free of charge can also reserve money for other priorities.